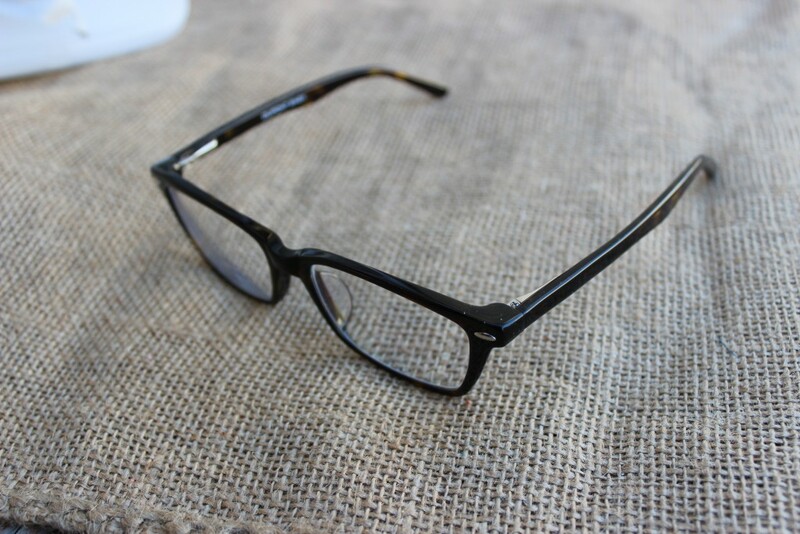 GlassesShop.com - New Prescription Eyeglasses! 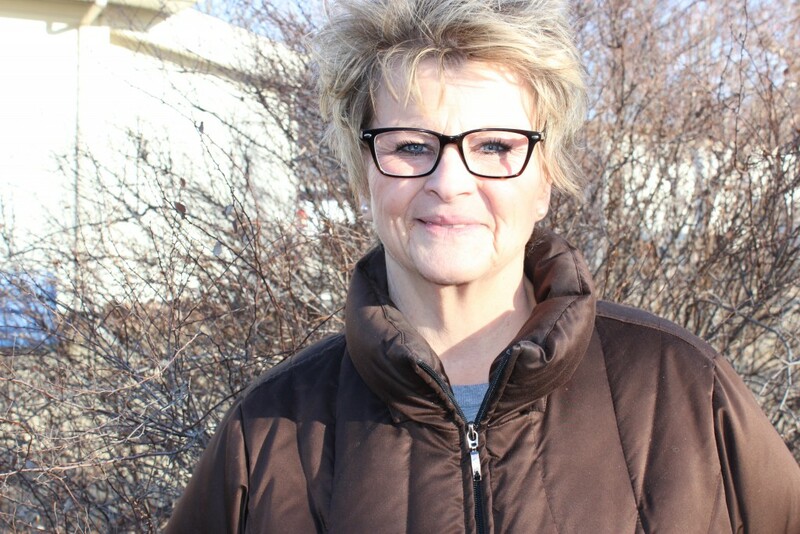 A few weeks back I got a pair of prescription eyeglasses from GlassesShop.com for my Mother-In-Law! She came by one day and we went through their glasses and we picked out a pair of glasses we thought would look great. They have tons of affordable glasses to choose from! What I love about the site is you can upload a picture of your face straight on, and try on virtual glasses, so you can see if they will work or not for you. We narrowed it down to three different pair of glasses and finally chose the Pangnirtung Rectangle in the color Tortoise. 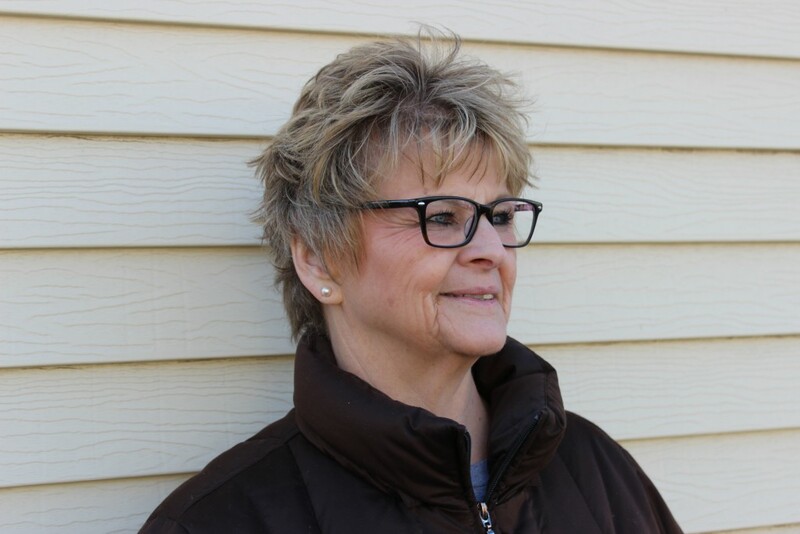 I think they look wonderful on her, they are really nice quality glasses, and they matched the look and description on the site. We did put in her prescription she needed, and when we got the glasses I was a little worried if the prescription would be right. But, they worked perfectly and she can see great. Their was no trouble at all, I was so shocked at how quick and easy it is to order glasses online through GlassesShop! When I got the glasses, they came in a nice case, and a cleaning cloth as well. They were shipped safely and arrived with no scratches. They packed it nicely, and had the cleaning cloth wrapped around the eye glasses so they were really protected. Overall we are so impressed with how simple the process was to order glasses online! I love that the glasses are affordable and you have a choice to try on virtual eye glasses to get an idea of what they would look like. You an also get sunglasses as well as eye glasses, which is pretty neat. Or if you don’t have prescription glasses you can order glasses without a prescription as well! 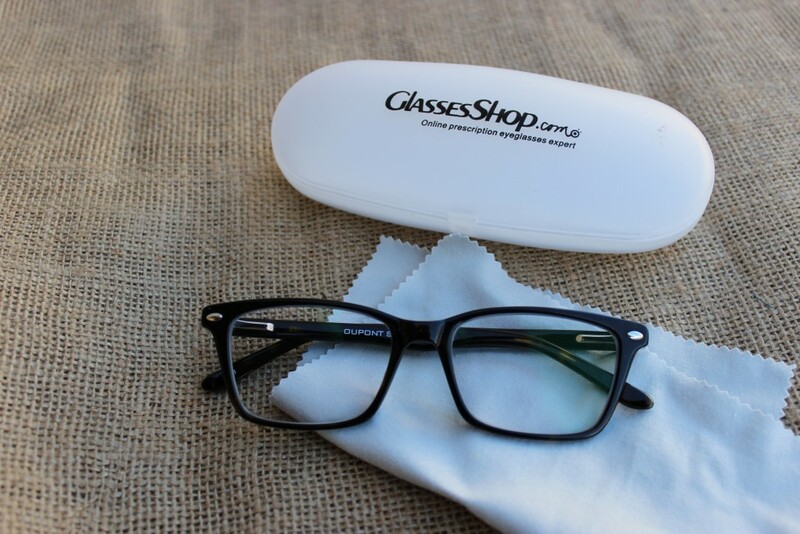 Head on over to GlassesShop.com today, and check out the wide selection of glasses they offer. Plus, use code: KelseyX20 and score 20% off your pair of glasses! Do you wear prescription eyeglasses?